We are excited to announce the release of Arduino Create* support for commercial and production grade Intel®- based platforms for IoT and the UP Squared* Grove* IoT Development Kit ! 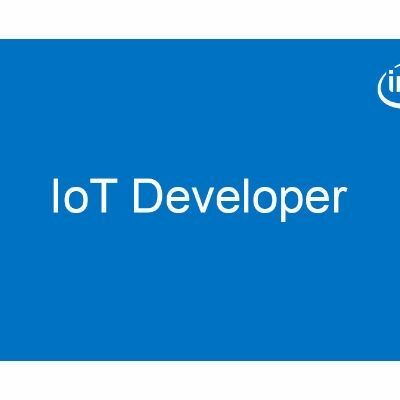 We worked closely with Arduino* to bring the “easy to use” rapid prototyping capabilities to professional IoT developers using Intel®-based platforms to develop and deploy industry use cases. Our goal is to provide a consistent and simple software experience supporting a developer journey from prototype to product to deployment. With a combination of Intel® architecture support, Arduino Create platform, Ubuntu* and Wind River Pulsar* Linux* OS support, you now have access to an even more expansive set of tools, libraries, and code samples available for IoT development across verticals. 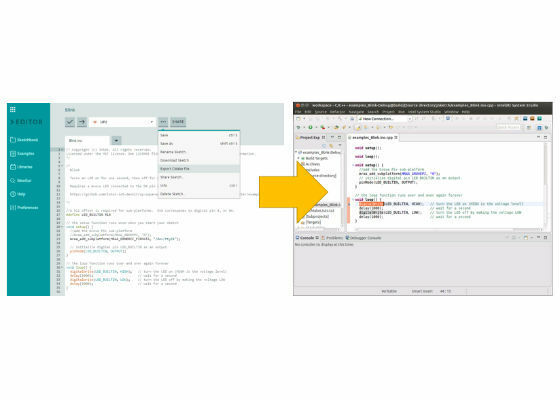 Arduino Create now supports a very clear path to commercial deployment via product export to Intel® System Studio tool suite for solution optimization and debug. The UP Squared* Grove* IoT Development Kit was a collaboration between AAEON*, Canonical*, SEEED*, Arduino* and Intel. It is a high performance kit that provides a clear path to production, simple set up and configuration with pre-installed Ubuntu OS, expanded I/O to help with rapid prototyping, and a means to incorporate complex and advanced libraries in an intuitive fashion. All bundled into one package along with prototyping sensors with a clear path to industrial grade sensors for commercial deployments. 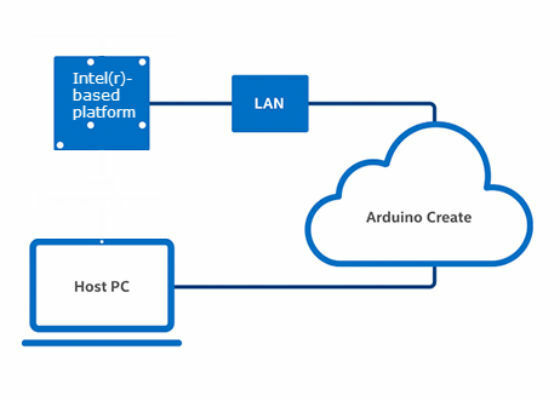 Simple getting started experience in Arduino Create for Intel®-based IoT platforms running Ubuntu on Intel® Atom, Intel® Core, or Intel® Xeon processors. What Makes this Combination of Hardware and Software so Powerful? This developer kit is ideal for building complex IoT deployments through rapid prototyping. It includes a single-board computer (the UP Squared board) pre-configured with Ubuntu 16.04 OS, and comes bundled with several common prototyping IoT sensors, including an LCD, rotary angle sensor, light sensor, button, temperature and humidity sensor, and an LED. The UP Squared Grove Development Kit can be deployed with a 3G or a M.2 2230 Wi-Fi kit and industrial grade chassis to enable production usages. The kit is available for purchase on up-shop.org. 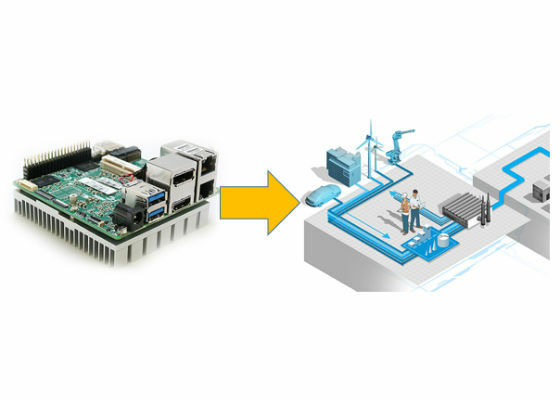 You can now easily get started building IoT solutions that demand high performance and compute using commercial grade hardware at the edge as easy as you would a simple ‘maker’ project at home. It can be done in a matter of minutes, and supports Linux class target devices for commercial solutions with the ability to manage your sketches remotely. The customized flow for the UP Squared Grove Development kit makes the setup even easier. 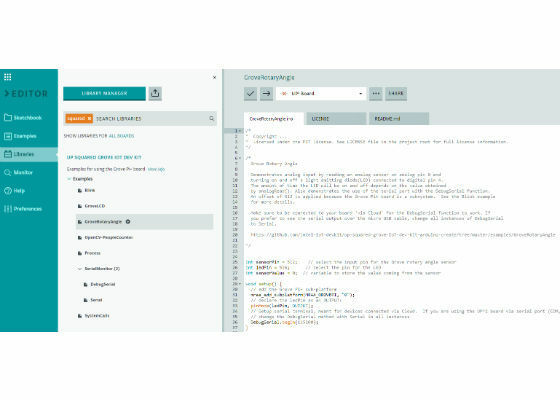 Arduino Create is a high performance, easy-to-use web based tool that enables you to develop your first IoT application in minutes thanks to the combination of a simple installation process, code sharing functionality, and the Arduino programming libraries. It includes examples specifically built for the UP Squared Grove IoT Dev Kit, as well as libraries such as OpenCV and Intel® Math Kernel Library (MKL). We love to hear from you. Any and all input most welcome! Which is the best IDE for android development ? What is the difference between Android Kit Kat and Android L ?